An awesome display of beautiful colours! 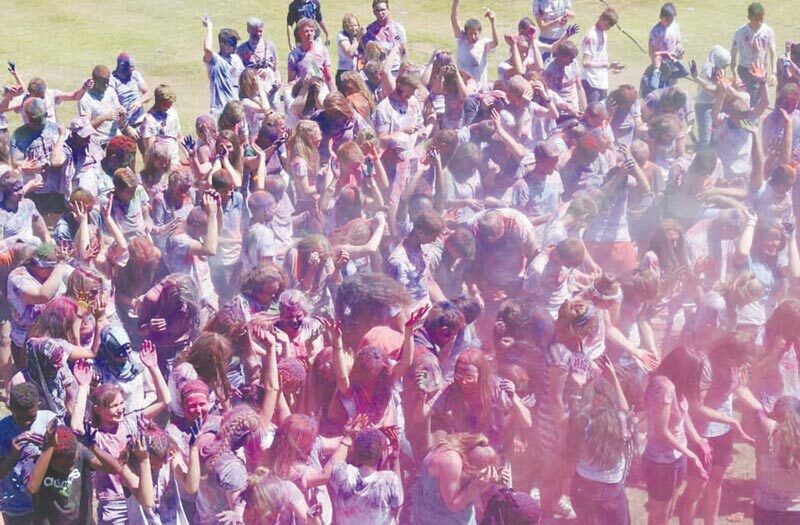 What better way to end a long week of hard work and learning for examinations than enjoying a colour bash? 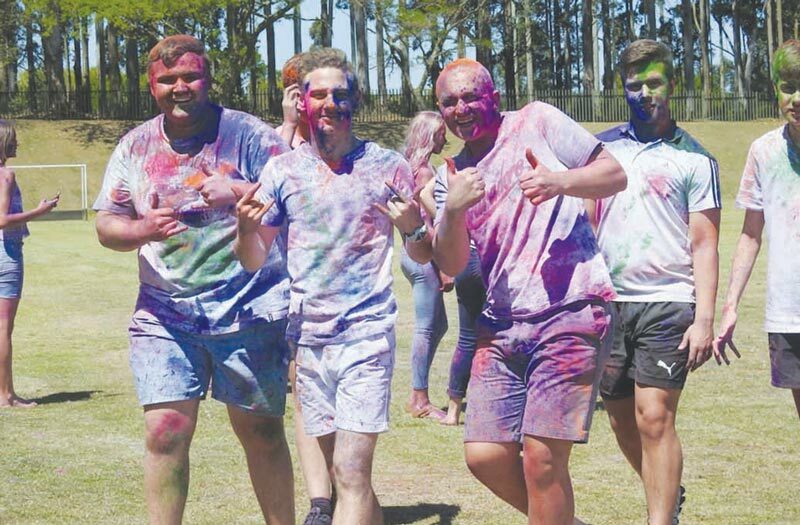 On Friday, 26 October, Piet Retief High School’s colour bash was organised by one of the school’s debutants in order to raise funds. 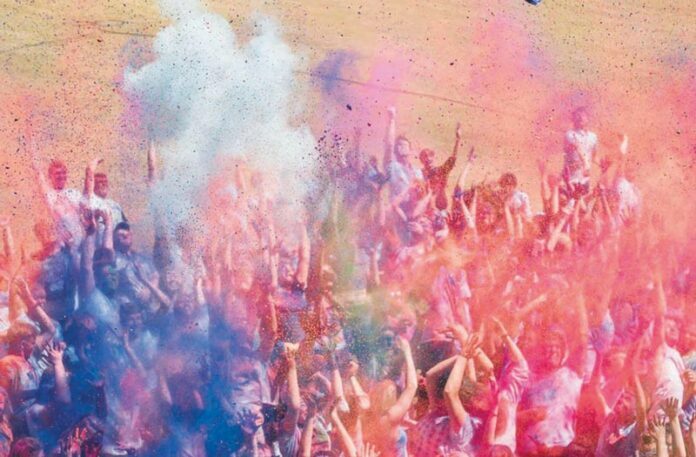 It was great fun and a colourful affair! The time has come to focus on the final examinations. Be willing to work hard, study and do your best. At the end, you will pick the fruits of your labour! Good luck to all the learners and educators with the final stretch of 2018.